Video is awesome. It’s engaging, emotive and mega-easy to consume. 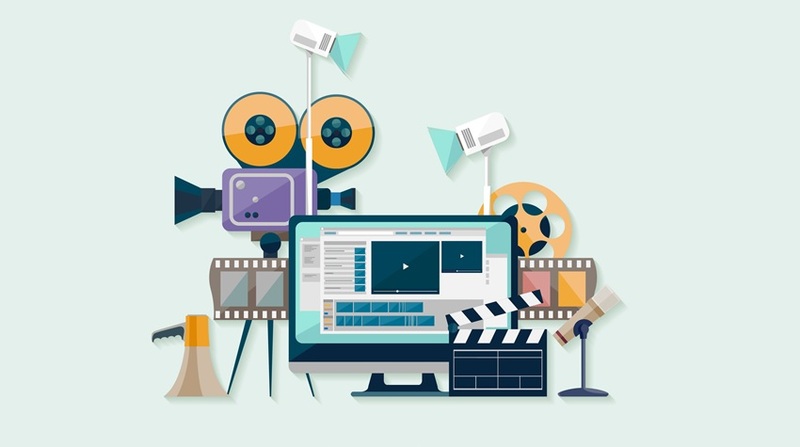 From driving top of funnel engagement as part of your SEO strategy, to reaching buyers and improving conversion, video content offers major B2B opportunities. But just how do you maximize your chances of video success? Create a video that fits your brand and tells an engaging story. Consider the buyer journey – where should the video fit and what tone is required? Is audio key to telling the message or is it visually-led? Make sure to get the balance and volume right. Remember, the right music can evoke powerful emotions too. The little things make a big difference. Get the style, content and message right for the audience – a hands-on user will want interface detail whereas a senior manager is likely to want more strategic value. Also, don’t forget to give a Call To Action at the end of video. Publish video on searchable platforms (e.g. YouTube). Make sure you optimize the title and descriptions. Use relevant tags, link back to relevant webpages and use buyer focused, plain English language. To maximize traffic and views, promote your video on social platforms such as LinkedIn, Twitter and Facebook. Write a guest blog to increase authority around the video subject area. Email your target audience promoting the video and create ads or heroes on your own website to get the video seen. Make sure you allow users to embed and share the video too. And finally, to maximize your investment, ‘atomize’ the video content to create other smaller chunks of content to drive traffic. The ultimate purpose of most videos is to drive sales and commercial benefit. So make sure you provide a clear relevant next step CTA for the buyer – whatever it is you want them to do. Suggest related videos – either selected or automatically through tags/playlist or recommend related downloads and deeper content.